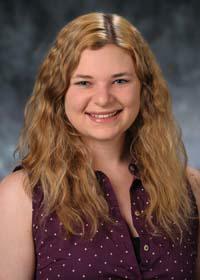 Eden Slone, Undergraduate Programs Coordinator for UCSB’s Office of Undergraduate Education. Eden Slone, who graduated with a BA in History in 2014, now works as an Undergraduate Programs Coordinator for the UCSB Office of Undergraduate Education’s Academic Internship Programs (UCDC and UCCS) and Undergraduate Research Initiatives (URCA and FRAP). She has drawn, in her job, on her own undergraduate experience as an intern in the UCDC program. To date, she has seen approximately 150 UCSB students complete internships in many different fields.